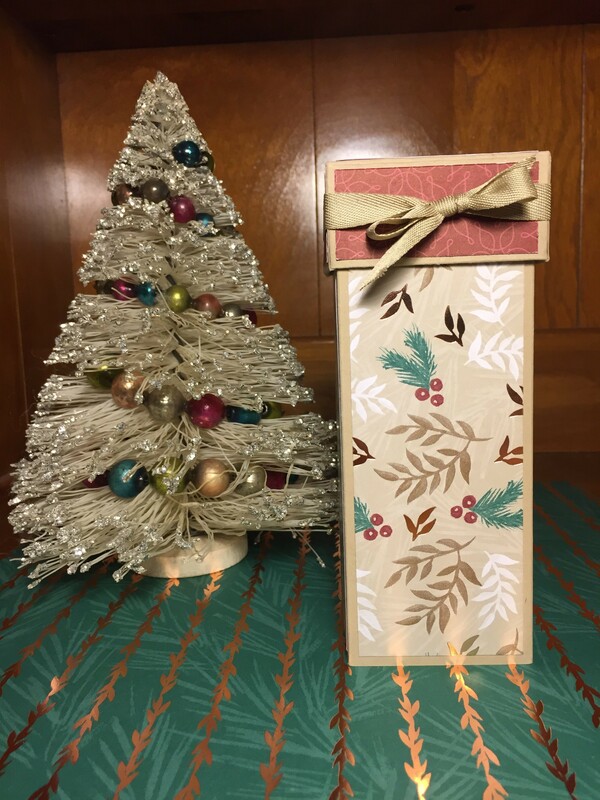 Welcome to this month’s blog hop featuring Stampers Choice! Thank you for joining us. If you are hopping along then you’ve just come Libby’s blog. 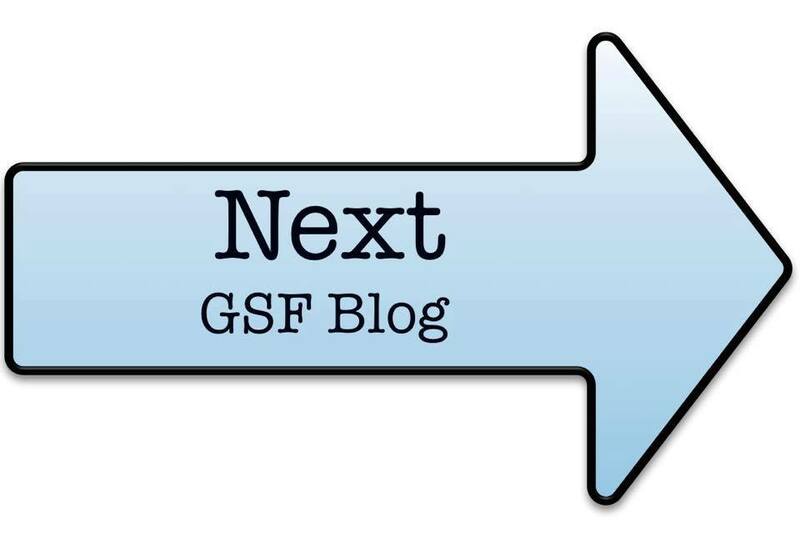 This month our blog hop boss has let us have free rein to choose whatever we wanted to create! 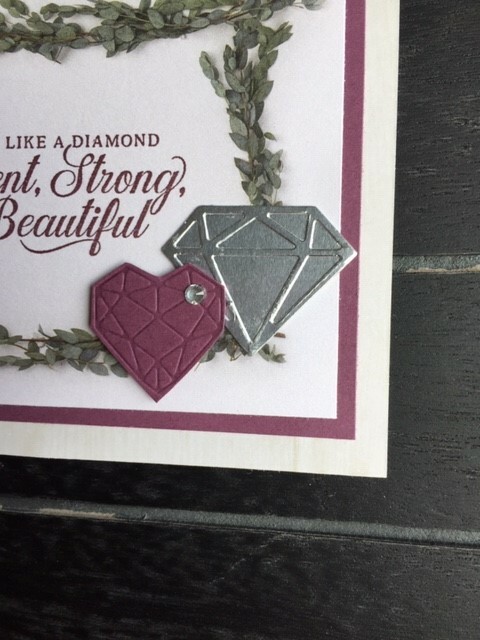 I’ve decided to use the stamp set, Strong &Beautiful. I’ve loved this set since the moment I read the sentiments. 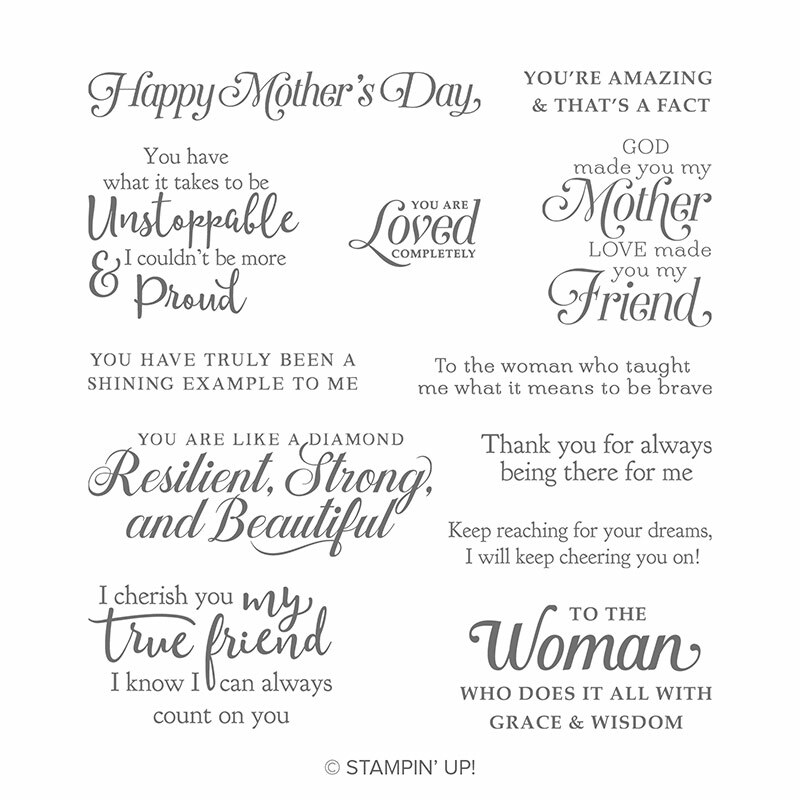 Most people look at this stamp set and think it’s only for Mother’s Day and since unfortunately, a lot of people no longer have mother’s in their lives, they think this stamp set is not for them. 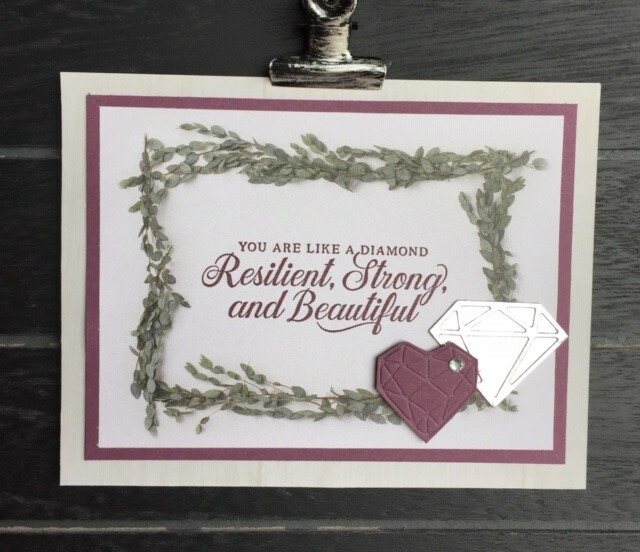 Every sentiment I read was God chosen for one of my girlfriends. 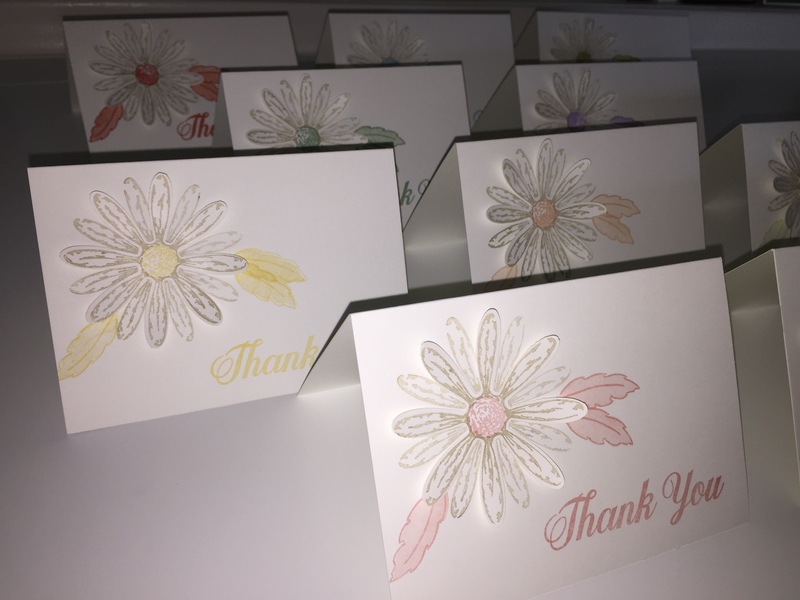 They were absolutely blessed to receive a card with such encouraging words! We are all at different times in our lives and you never know when an encouraging word could make someone’s day. Our words have the power to heal! Do not hold them back if God is prompting you to say something nice to someone. Here are two cards I made to hand out this weekend. Quick and easy but powerful! Below is a list of the product I used on these two cards. Simple but beautiful and I know my friends will love them. Thank you for hopping along. Up next is Anastasia. Have a great weekend! 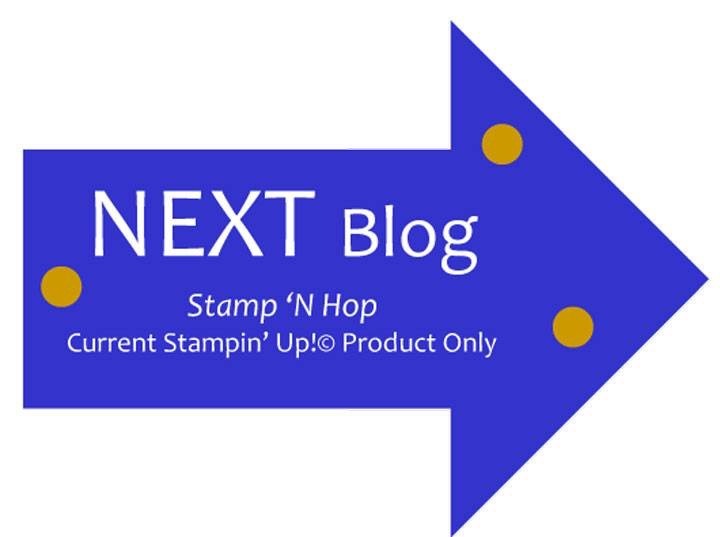 Welcome to the monthly Stamp N’ Blog Hop. This month’s theme is all about Sale-A-Bration!!!! I’ve chosen to focus on the Botanical Butterfly Designer Series Paper that you can get for FREE with a $50 purchase! There are three things about this paper that I want to tell you about. First, the paper can be punched out using the new Butterfly Duet Punch. Second, the paper is double sided with colorful butterflies and nature on one side and black and white patterns or butterflies on the other. 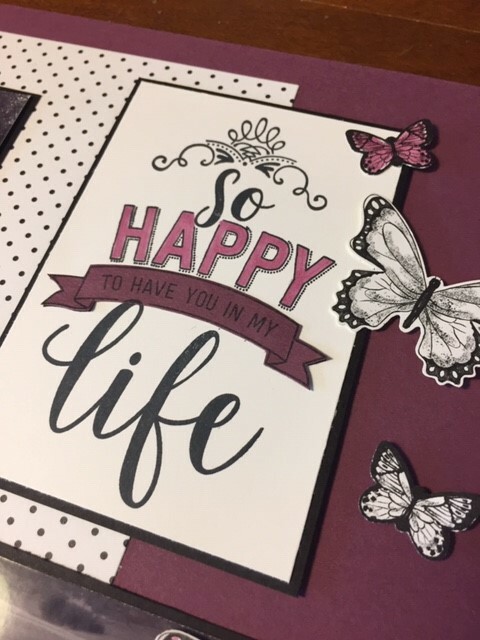 I’ve chosen to punch out black and white butterflies and color them with the coordinating color to make them match my scrapbook page. I’ve also used a new stamp set called Amazing Life. I love the big sentiments in it. 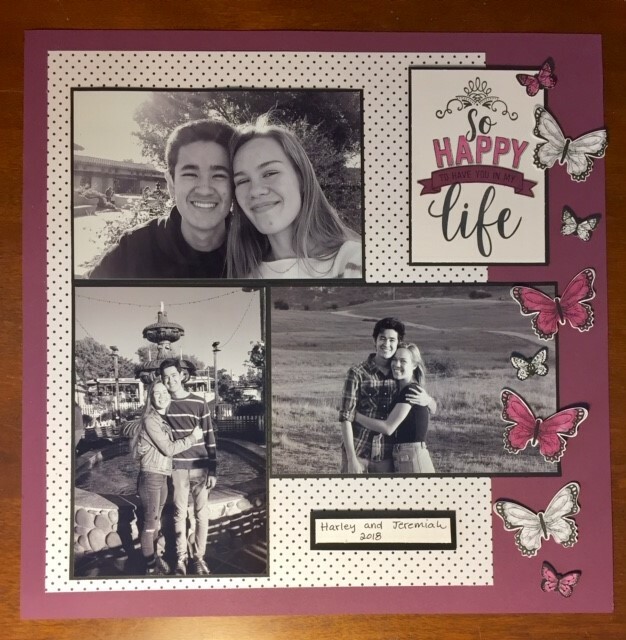 My scrapbook page is with my daughter and her boyfriend. Aren’t they cute? Once again, thank you for visiting my blog today and I hope that you have found inspiration to create your own project. Please click on the arrow below to hop with the rest of the group. Don’t forge to leave a little love when visiting. 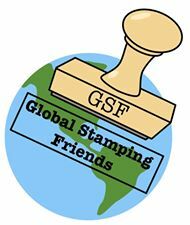 Welcome to this month’s Global Stamping Friends bloghop where Stampin’ Up! demonstrators from around the world get together once a month and create to inspire you! This month’s theme is Seasonal Fun! I’ve decided to try this awesome box that opens up to display multiple little trays for goodies! It was so fun to watch it all come together. I watched this tutorial from Dawn Griffith who’s instructions are the best! Click the link HERE to watch her tutorial. Isn’t it beautiful? It’s such a fun way to give a gift (or 4!). I’ve made this for a good friend of mine. 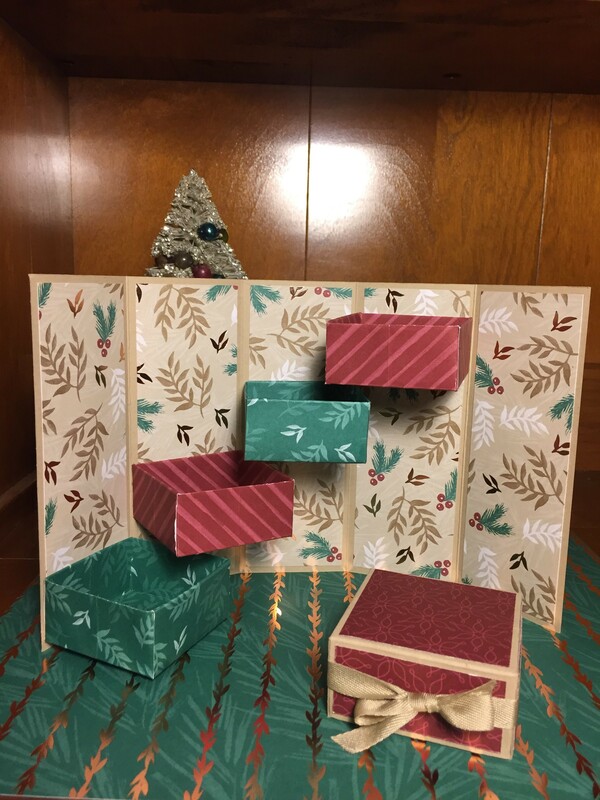 I hope you give it a try with your favorite designer series paper. Thank you for hopping along with us. 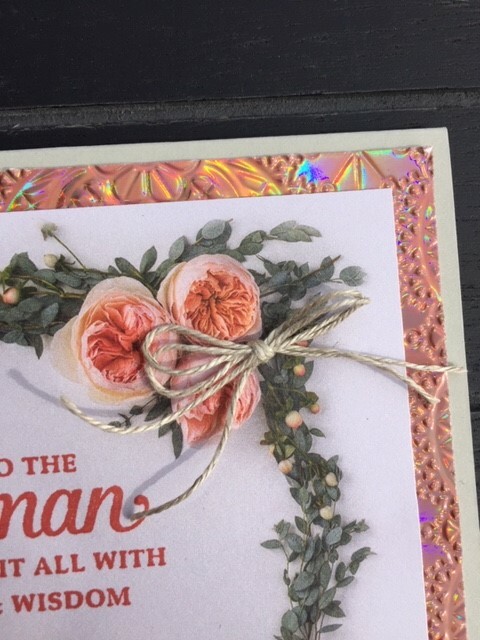 You are visiting Jenn Charles with BFF Stampers. Next up in the hop is Lisa Ann Bernard. Hi Friends! 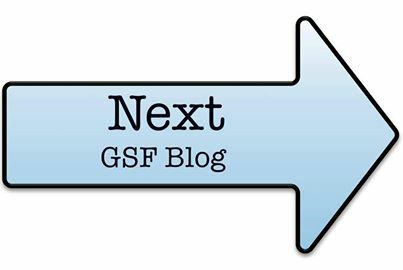 Thank for stopping by my blog. 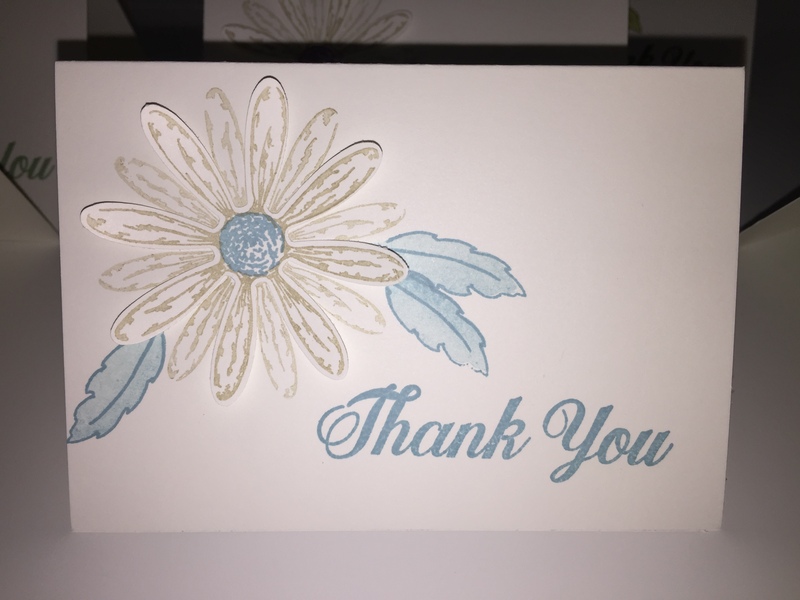 You’re visiting Jenn Charles @ BFF Stampers. 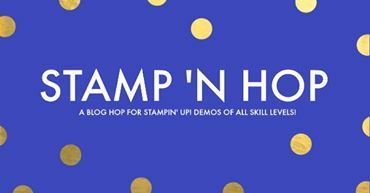 Once again the Stamp N’ Hop group is getting together for a blog hop and this time it’s to CASE the Catty. CASE means Copy and Share with Everyone! 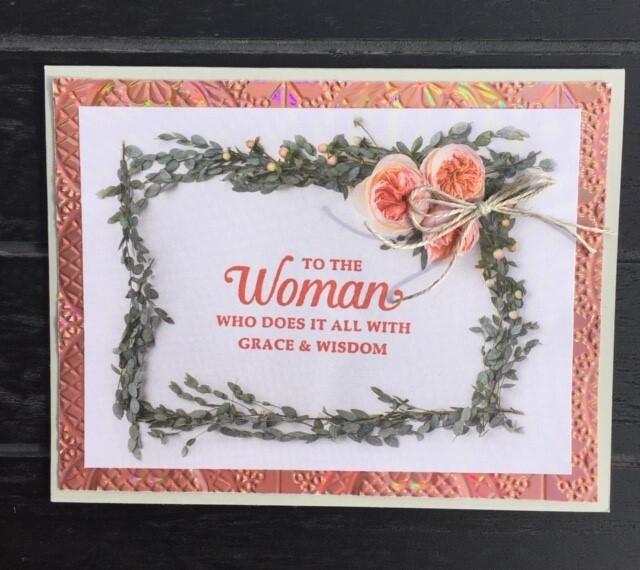 We are choosing to CASE from the Annual Catalog to show it some love before the Occasions Catalog and Sale-A-Bration start right after the New Year! This year has gone by so fast! One of my old favorites is the Daisy Delight Stamp Set and Daisy Punch. It’s on page 123 of the Annual Catalog. 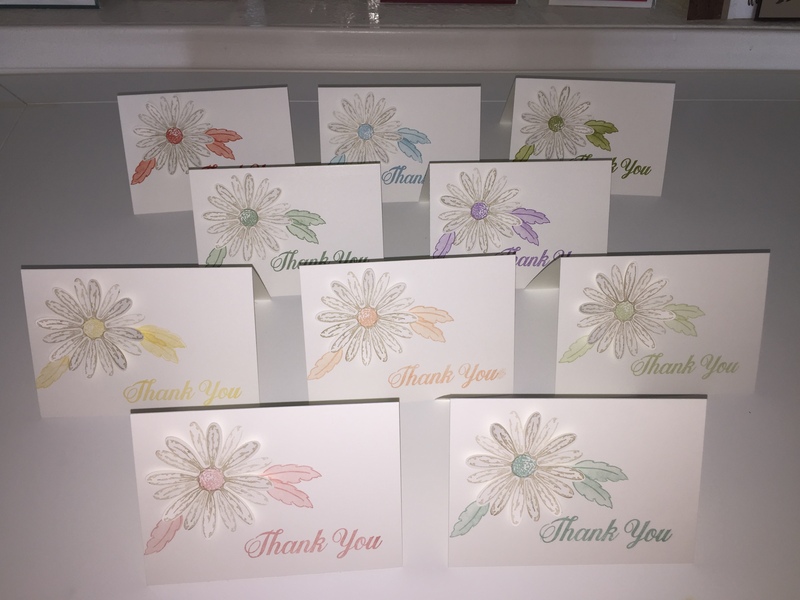 I love how Stampin’ Up! has provided “You Can Make It” catagories in our catalog. It makes picking and choosing exactly what we need for a project, so much easier! 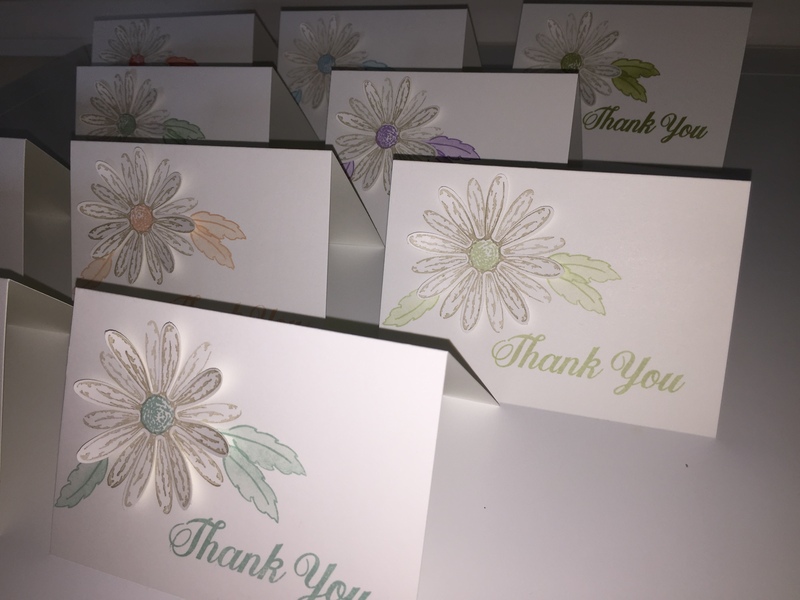 I’m making a set of 10 thank you notecards using our Subtles color family. I hadn’t used all of the new colors from the Subtles yet and when I tried Balmy Blue, I fell in love!!! I didn’t think I would like it because I was sad to see Marina Mist go. Have you ever not liked something just because you were sad about the change? We just moved and I kept complaining about our new house because I didn’t want to move in the first place. I LOVED our old house. But we rent and sometimes, people want their houses back for unforeseen reasons. So we found another house to rent and we’ve been here a month and I can’t find anything to complain about! Sometimes you just have to get over the change. So regarding that, Balmy Blue is gorgeous! LOL. Next up in the blog hop is Eva Pottsova.